I was asked by friend if it possible for me to make her some facial soap bar with clay and I said yes. I embank on the research of different types of clay, benefit of clays to the skin,to the body and environment. 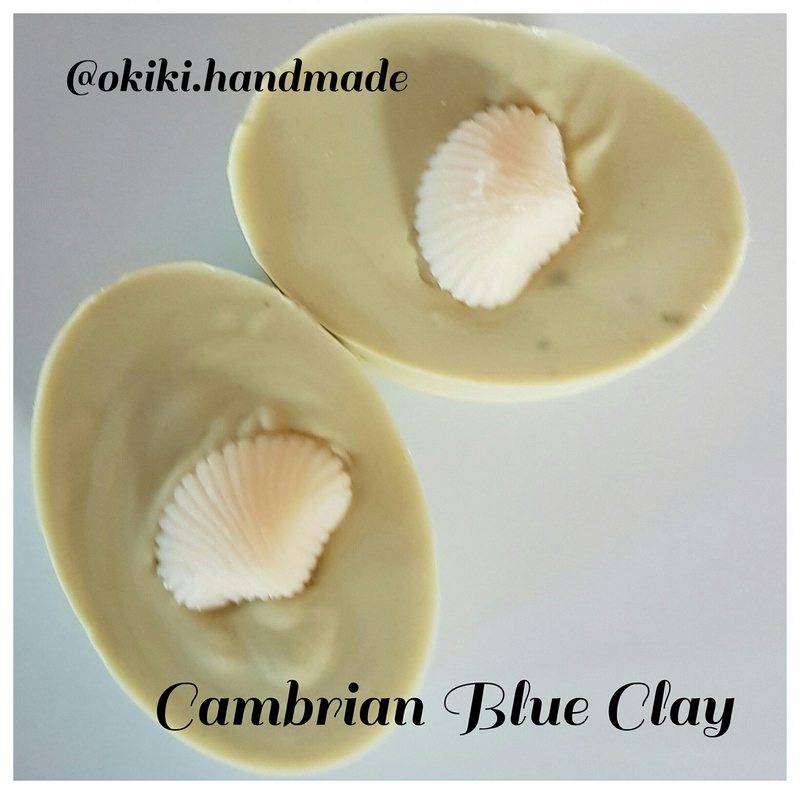 I decided to trial Cambrian Blue Clay, Australian Black Clay,Australian Blue Clay,Rhaussoul Clay,Australian Red Reef Clay,French Green Clay,Dead Sea mud and Brazilian Purple and Yellow Clay. I will be using essential oil for the soap and also Goat’s Milk instead of water.